We started with an order of rojak mamak ($12). The rojak mamak comes with noodles, tofu, potato, prawn fritter, coconut fritter, boiled egg, cucumber and bean sprouts smothered with peanut sauce. I was disappointed with this. I have never seen noodles in a rojak mamak, and the texture combination tasted wrong. The dish was too wet, and the prawn fritter was battered prawn, instead of a traditional crispy fritter with unshelled school prawns. The saving grace was the delicious peanut sauce. 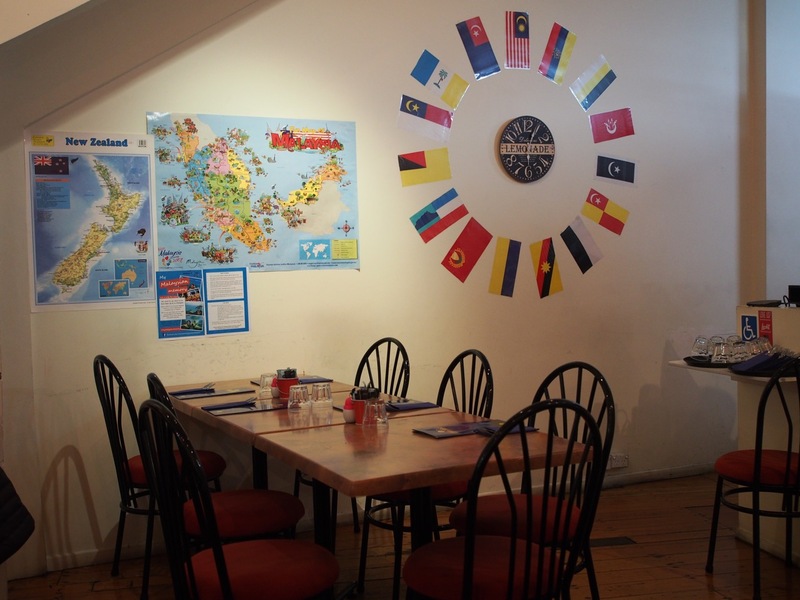 The roti canai is made to order. I noticed that the roti dough is quite dry, they don’t use much oil to spread out the dough, and the dough is not stretched very thinly. 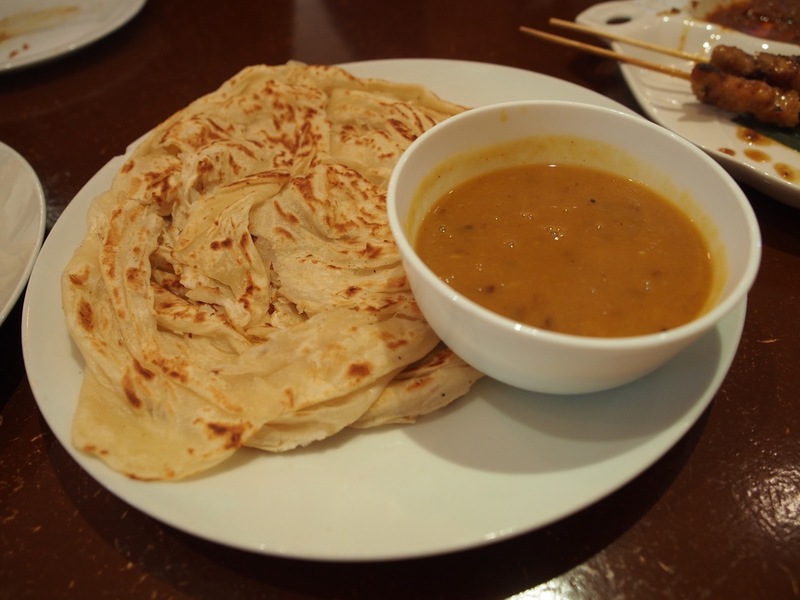 While the flavour was there, the roti canai is not flakey, and is a bit stodgy. The dhal had good flavours. 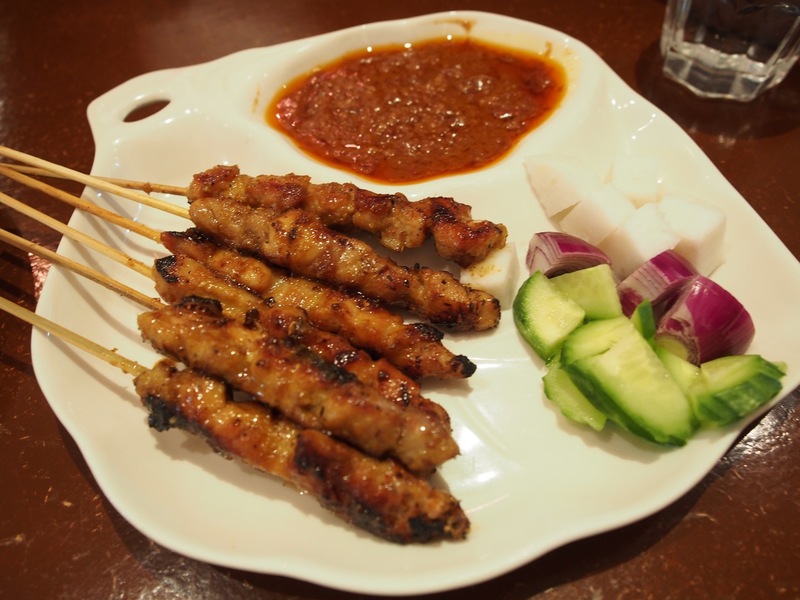 I enjoyed the satay ayam (chicken), which were served with ketupat (cubed rice), onion, cucumber and a piquant peanut sauce. I have missed having ketupat, which is a traditional side dish with satay. The chicken satay was tender, full of lemongrass and turmeric flavour and chargrilled to perfection. The special of the day was lontong ayam ($12). This is soto ayam with ketupat (cubed rice). I really enjoyed the taste of the soto ayam soup, fragrant with spices (turmeric, lemongrass, galangal) and thickened with coconut cream. 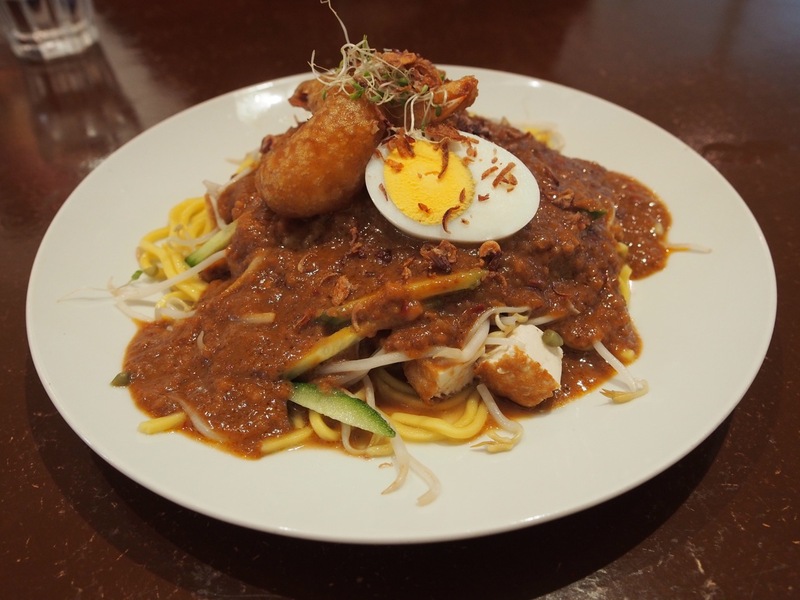 The mee hoon goreng ($11.50) is a huge plate of vermicelli fried with egg, prawns fish balls and chicken. This was spicy, a bit too spicy for me. 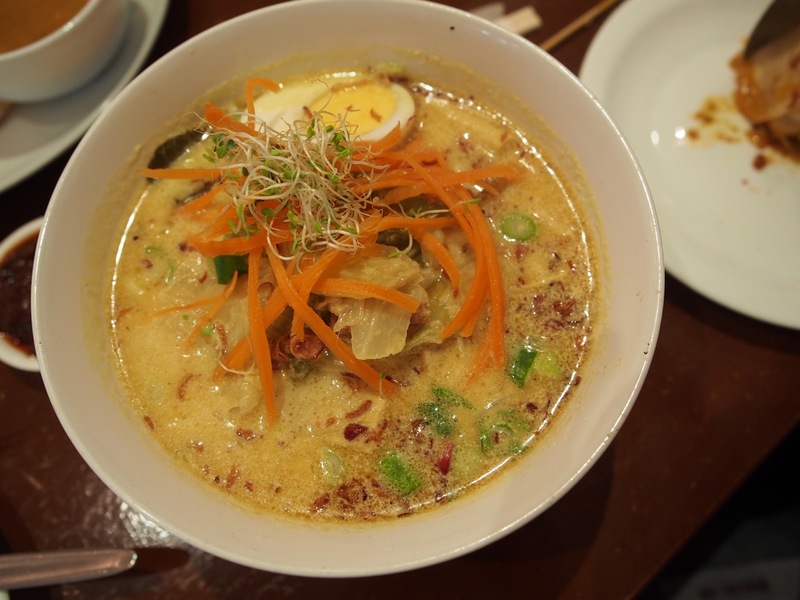 The chicken nyonya curry laksa ($11.50) tasted okay. 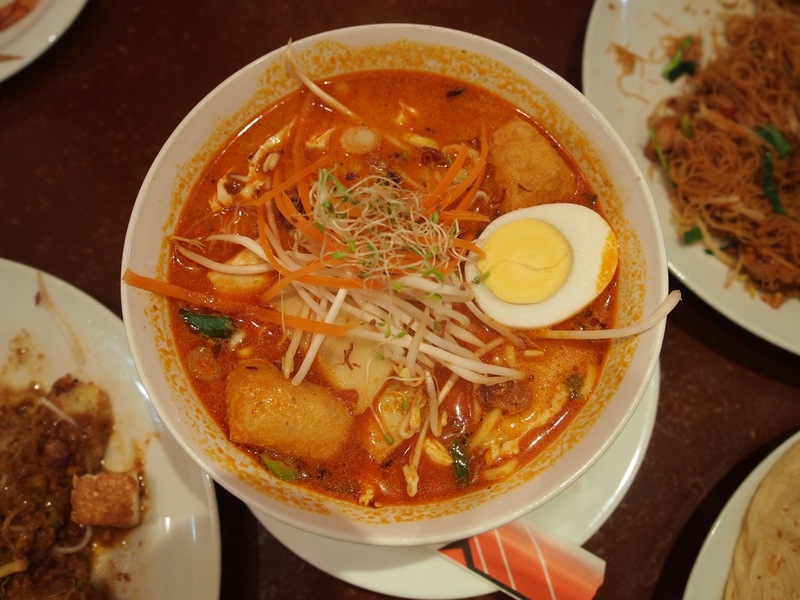 I’m not a fan of curry laksa, though the broth flavour is good. 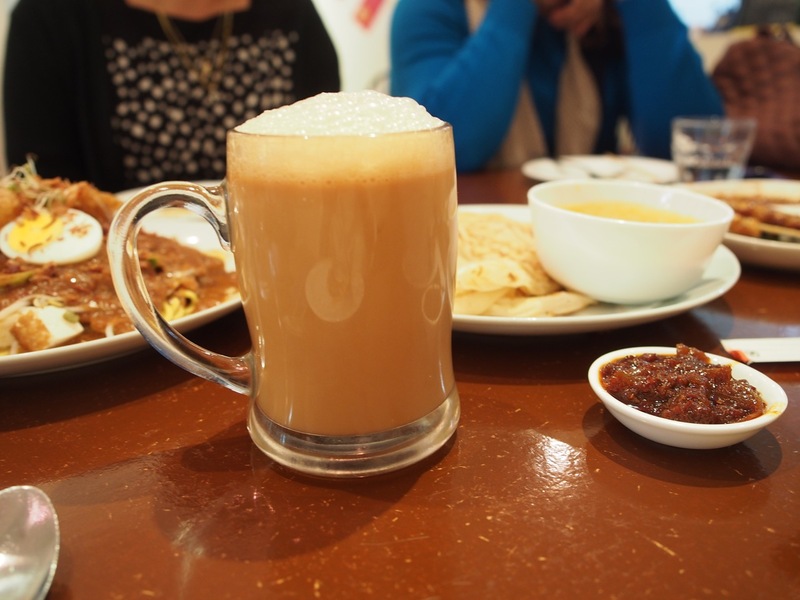 The teh tarik was done very well, a good balance of tea, milk and froth. 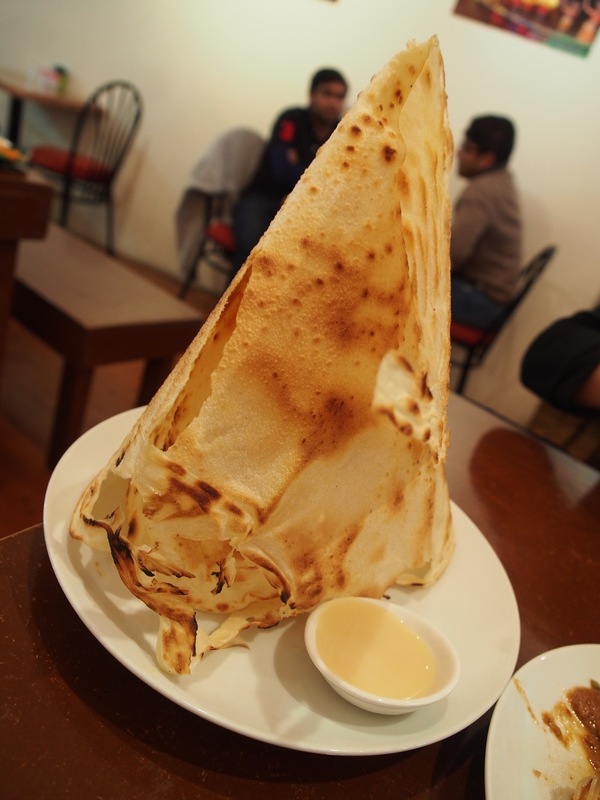 We rounded off our meal with a roti tisu (or tissue, $7), a tower of crispy roti brushed with butter and sprinkled with sugar. Roti tisu is eaten with sweetened condensed milk. The thicker roti works well for roti tisu. The service at Uncle Man’s is slow, so we had to wait a while for our food and drinks to arrive. 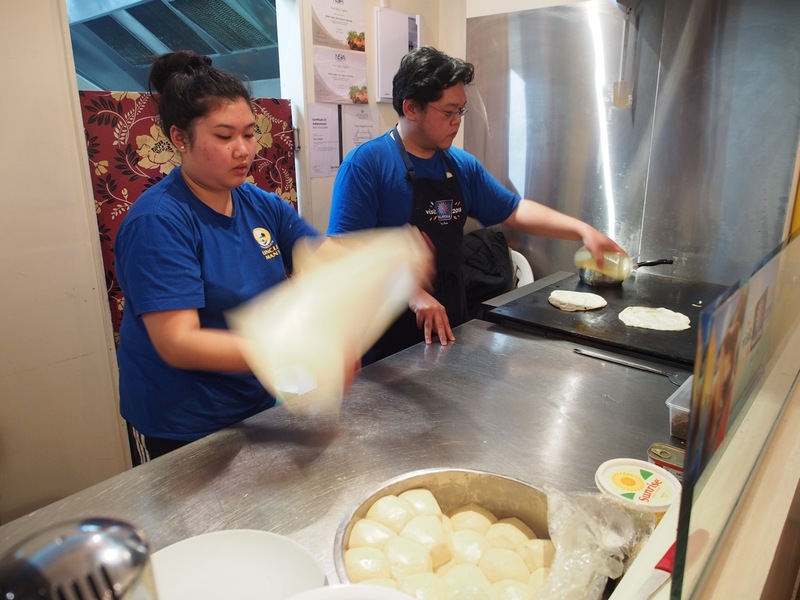 For some strange reason, no one in Auckland has mastered the fluffy roti canai. The roti is not stretched as thin as what is done back in Malaysia or at Mamak in Sydney and Melbourne. 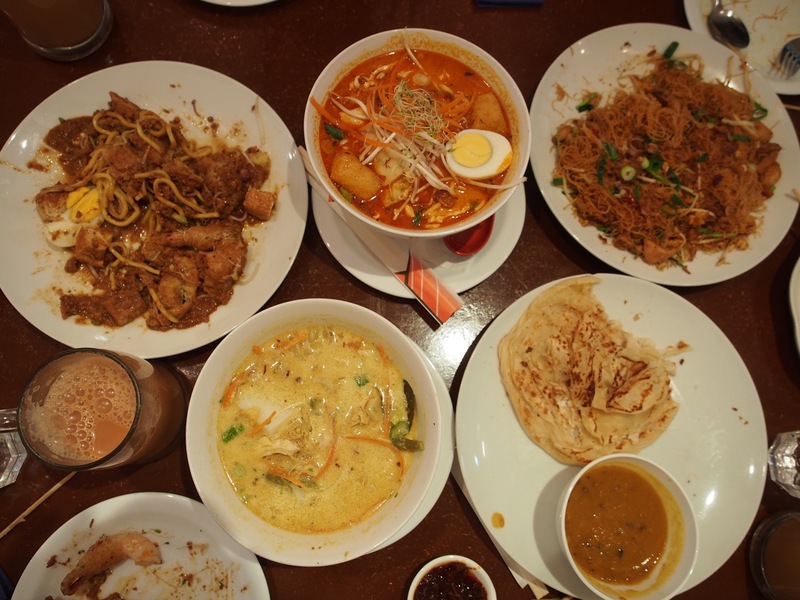 Being Malaysian, I have been completely spoilt and am way too fussy when it comes to Malaysian food, so I was somewhat disappointed with the interpretation of certain dishes. 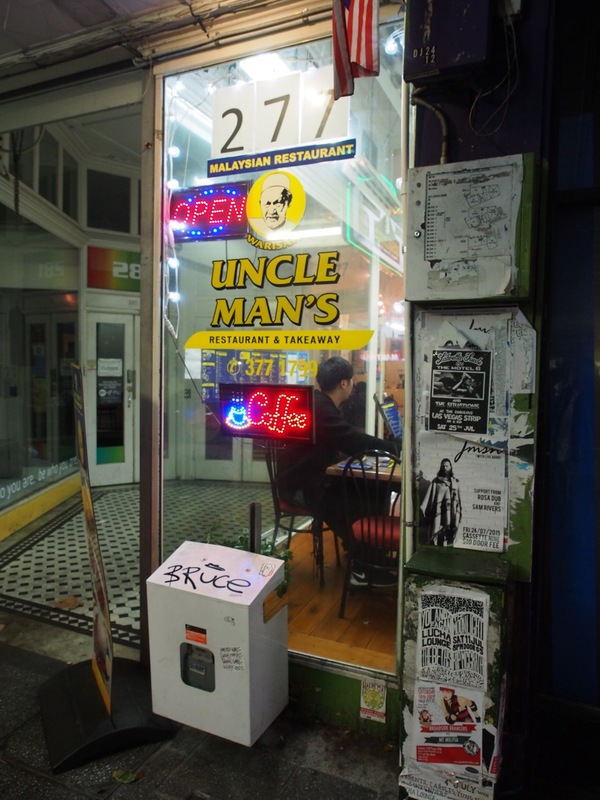 In saying that, Uncle Man’s is a good addition to the Malaysian food scene in Auckland, and serves up some traditional dishes, which are not found elsewhere. By 7:30pm, there was a queue of patient diners waiting for a table and for takeaways, so this place is definitely popular.